Newsies, a wonderful piece of work in the world of musicals, came out in the US in 1992. It carries the story of newsboys who learned the trade at an early age and delivers the events of their lives in combination with astonishing musical numbers. 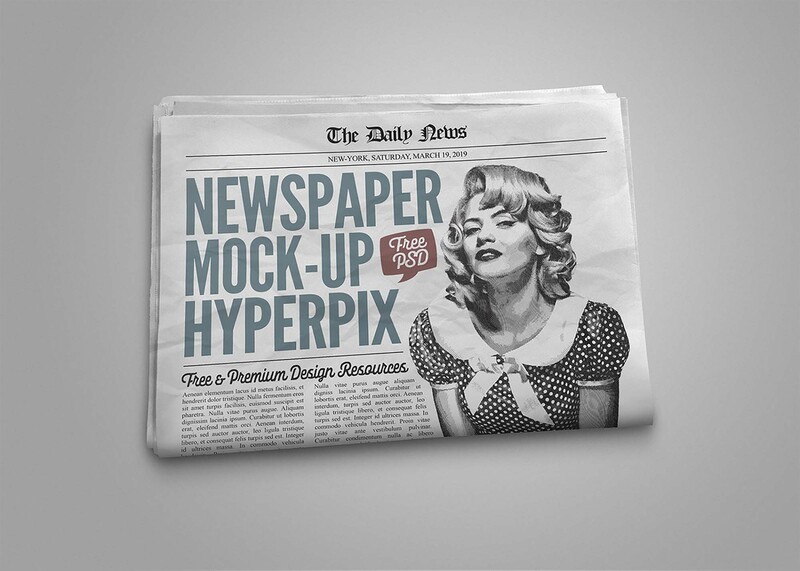 And so, in honor of this classic, we’d like to present this new PSD newspaper mockup provided by Hyperpix. An amazing resource that showcases a photorealistic newspaper set in top view. 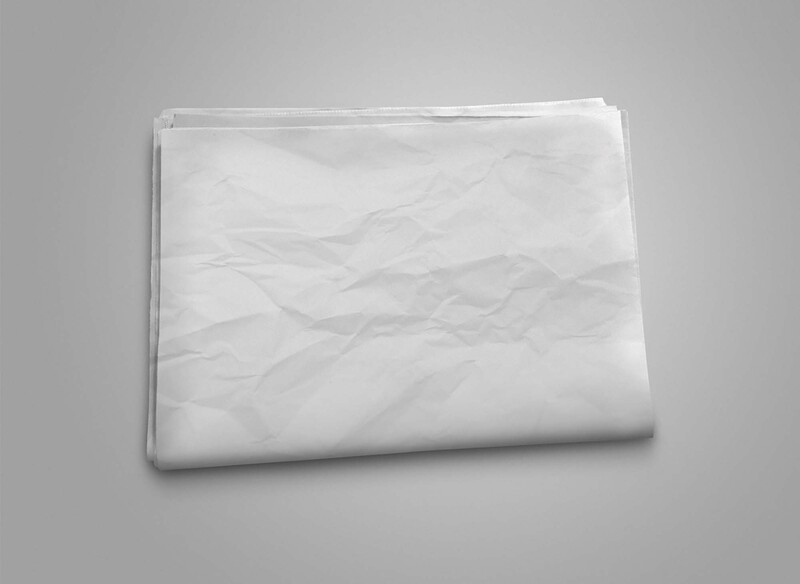 This allows you to have a clear display of all of your projects. And this is not all that this mockup has to offer. Thanks to the smart objects, you can easily insert your designs. All you have to do is open them and replace the image with yours. This template, with its 3500 x 2500 pixels resolution, requires at least the CS3 Photoshop version to function.